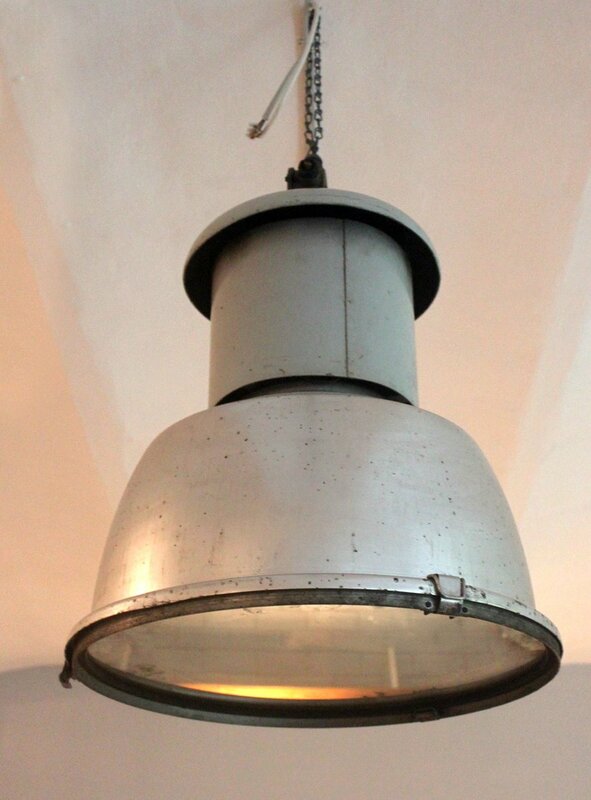 Industrial style and vintage: a perfect combination. If you are of those people who like to be original but also maintain the tradition, you’ll surely love decorate your Vintage style pieces, that fact honor the objects of other eras, but for its proximity to the PRESENT this does not define them as antiques. For sure, you already know that lighting is an important element which allows to reach the feelings you want to cause within each area of the House, offices, or businesses. 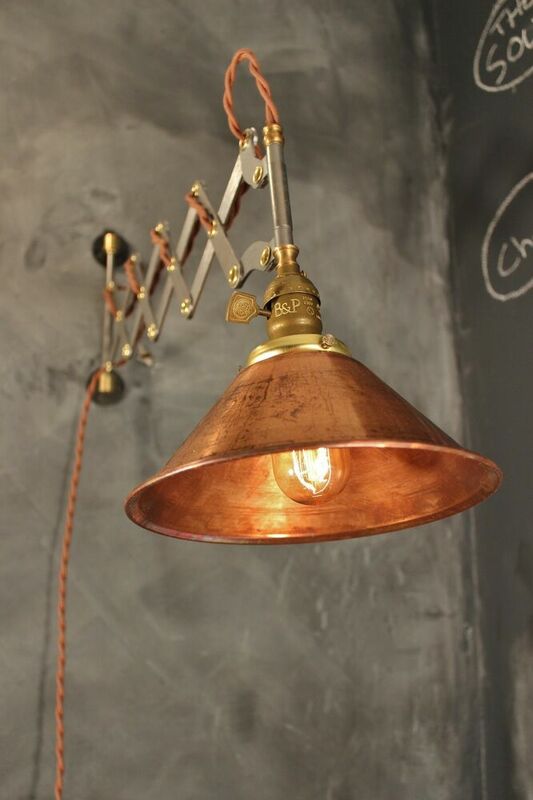 What do you think of give an industrial touch based on originality, with a clean and retro style to your rooms? 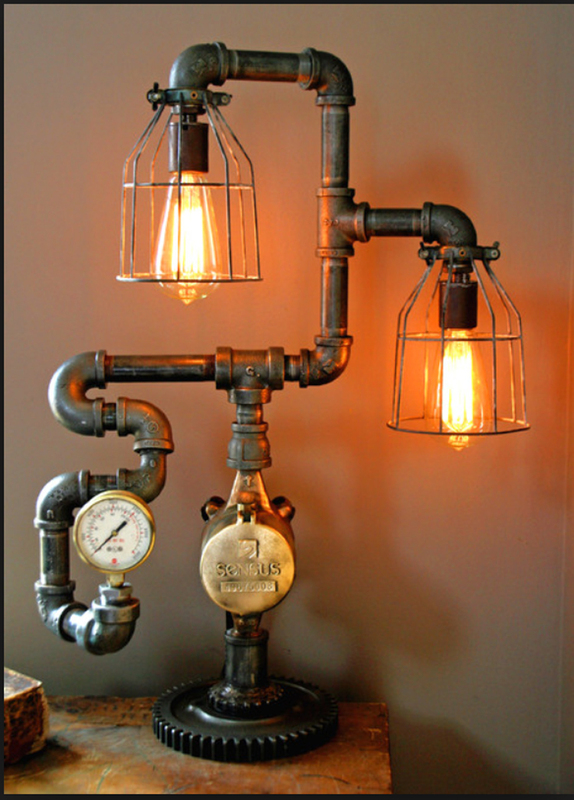 If that is the idea, nothing better than a beautiful pipe lamp to be placed on the walls. These models are created with real pipes galvanized steel to copper color aged to give realism, but at the same time with this touch of old with style. 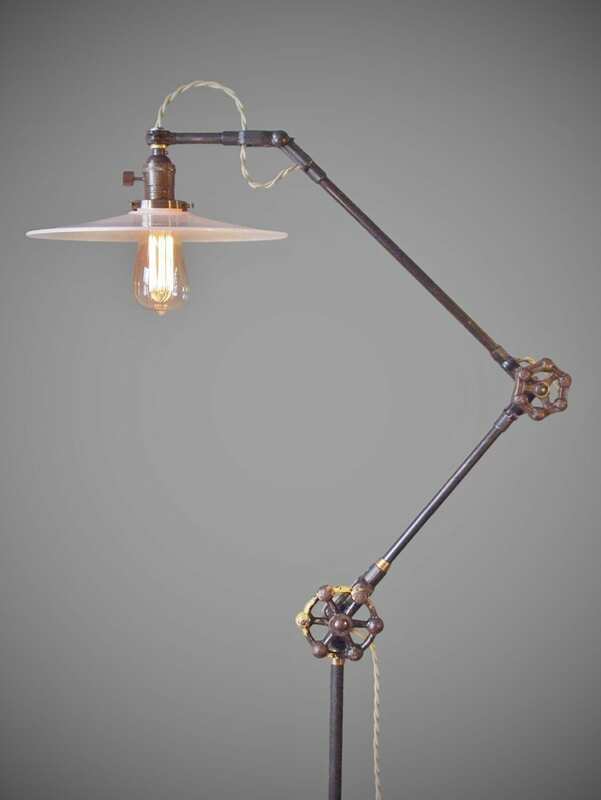 The possibility of lamps with this design, 800ZIPCODES allows to carry light, as ship liquids, through metal tubes, and placing them where you want. Although his designs can be placed on the tables, offices, ceilings and walls. 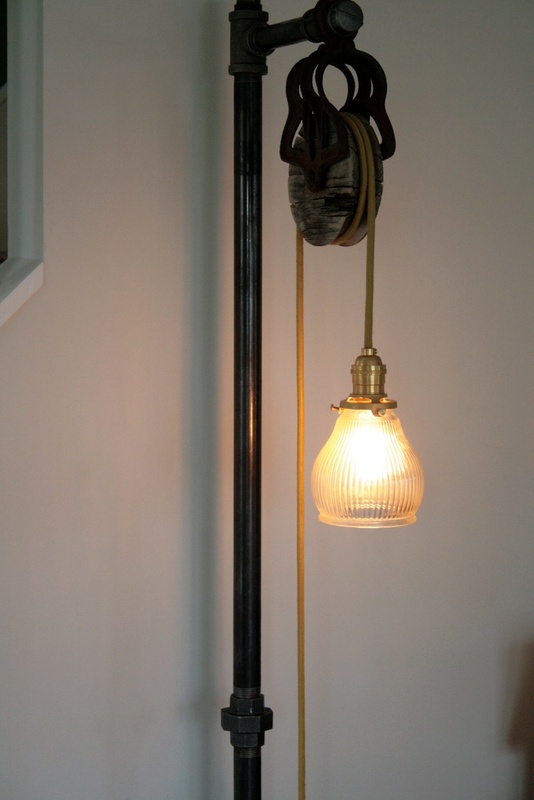 We will introduce you to the Queen of lamps in piping, which can be installed as well on a wide wall ceiling, and which recreates the best Vintage style. 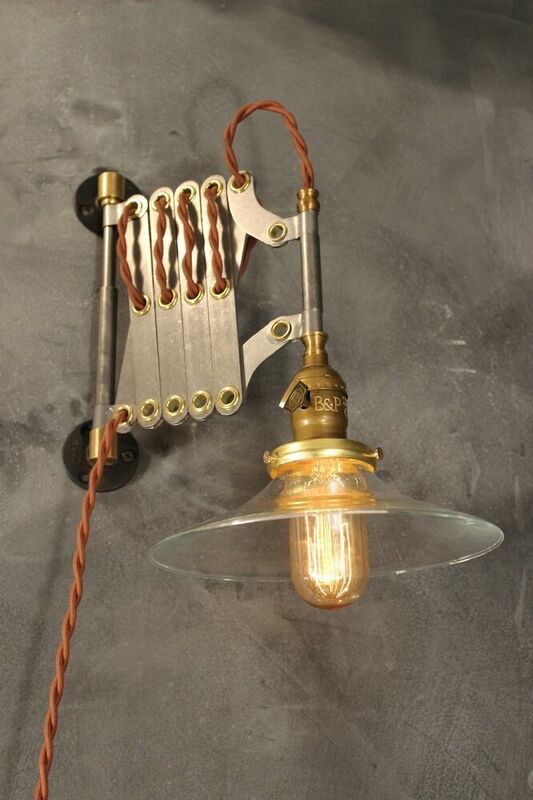 We refer to the plumbing Wall lamp COOPER maze. This fabulous design presents a main pipe with 5 branches, at the ends, you can place any type of LED bulbs of Cap E27, the type of bulb, the most common and used in homes, offices and businesses.
. Can be used on walls or ceilings. .2 attachment parts: one in the Center and one on the side.
. Some of the elbows can be moved to reach the angle of lighting you want.
. You can combine 5 types of different, better LED bulbs to enjoy to the maximum of their capacity, to obtain a clean and original style.
. Power up to 40W to each nerve.
. All units are for E27 bulbs.
. It has a height of 52cm and a width of 110cm. 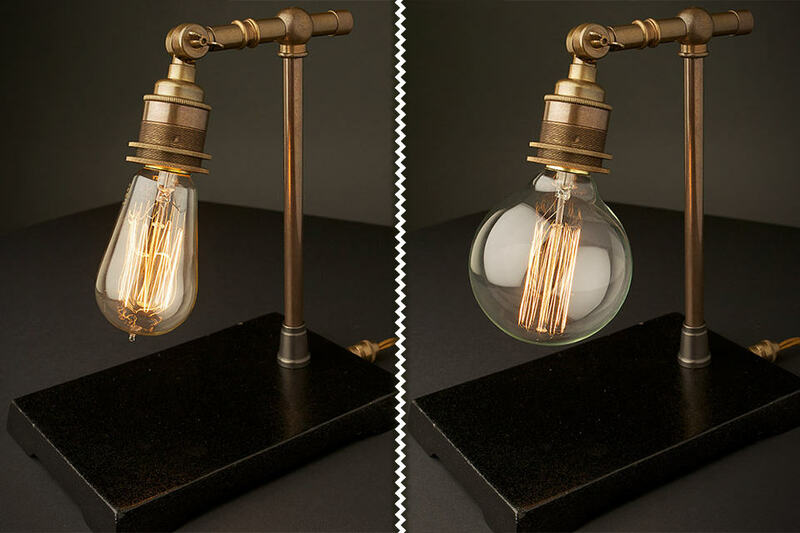 Lamps industrial Vintage in the Cooper range are permanently, the type of light you need to create this atmosphere RETRO-industrial original and personalized you want to have in your business or in a few areas of your home. 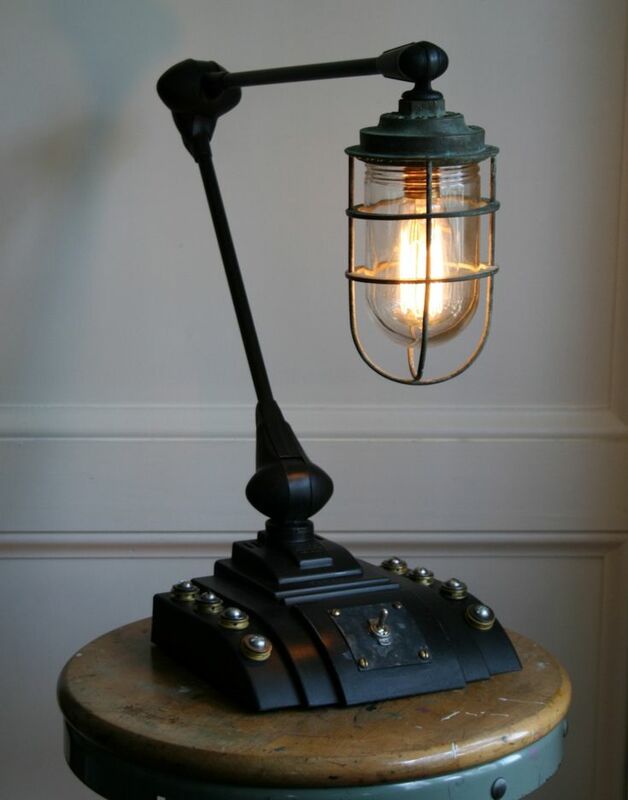 Don’t forget that we also have a model on foot to place on any table or shelf very colorful and attractive, lamp COOPER of TABLE of DOUBLE piping. 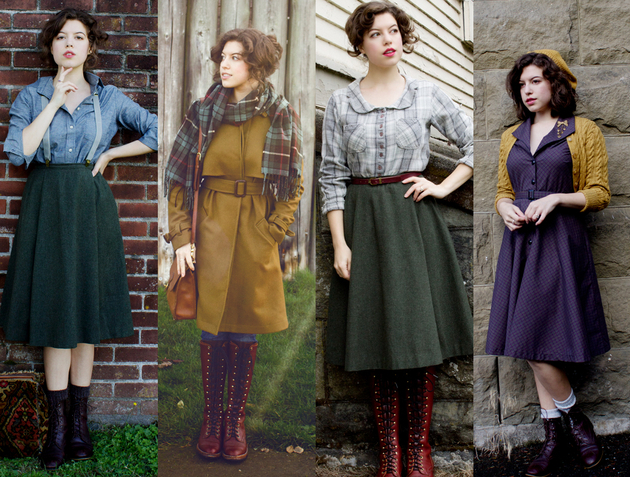 And the model the most economic but just as beautiful and attractive who brings us this vintage button, the lamp wall. 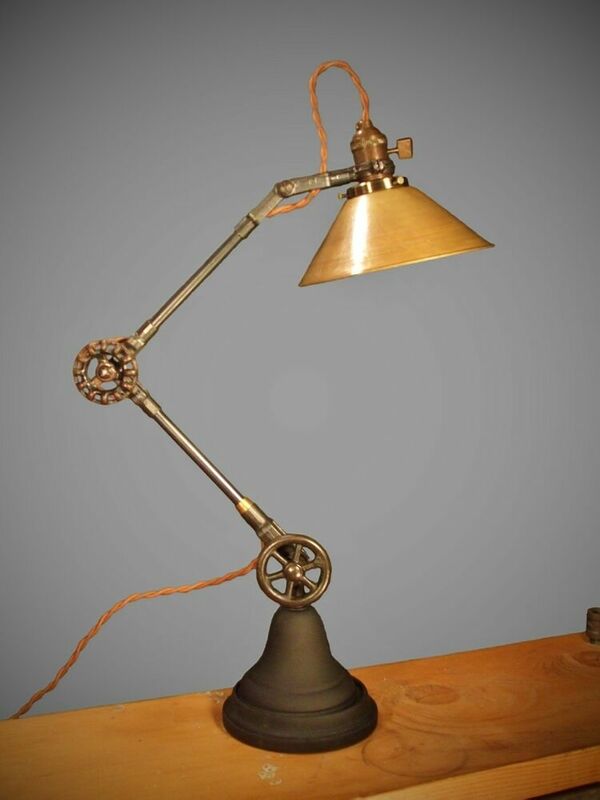 If you still need to learn more about the products of industrial-vintage style, we invite you to visit our lamps VINTAGE category, where you will find more models and accessories with which you can build your own light. 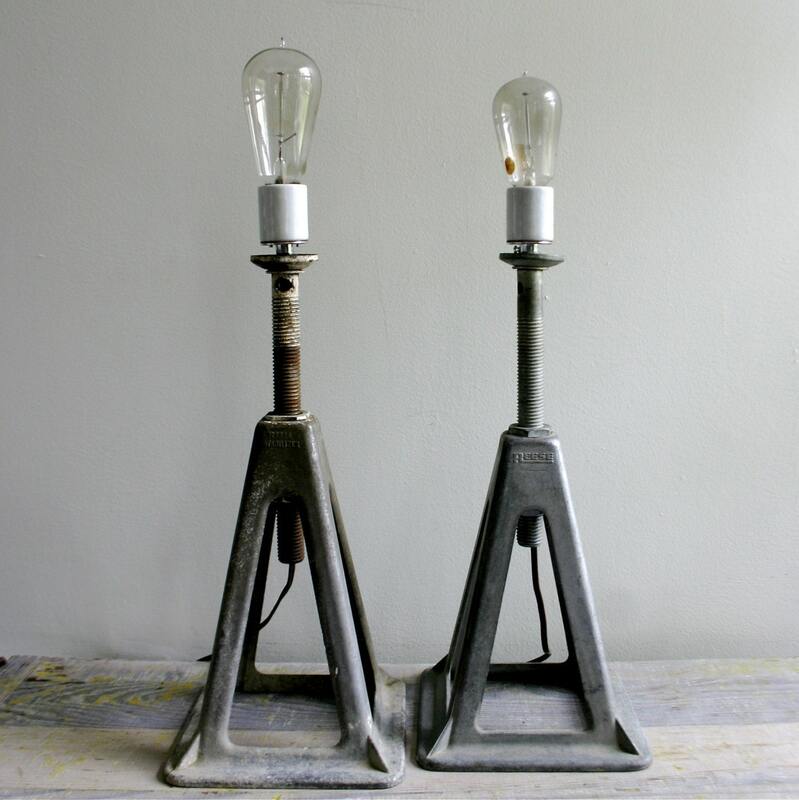 If you want to see our vintage bulbs, click here.